WARSAW — Lake City Bank is pleased to announce the following promotions. 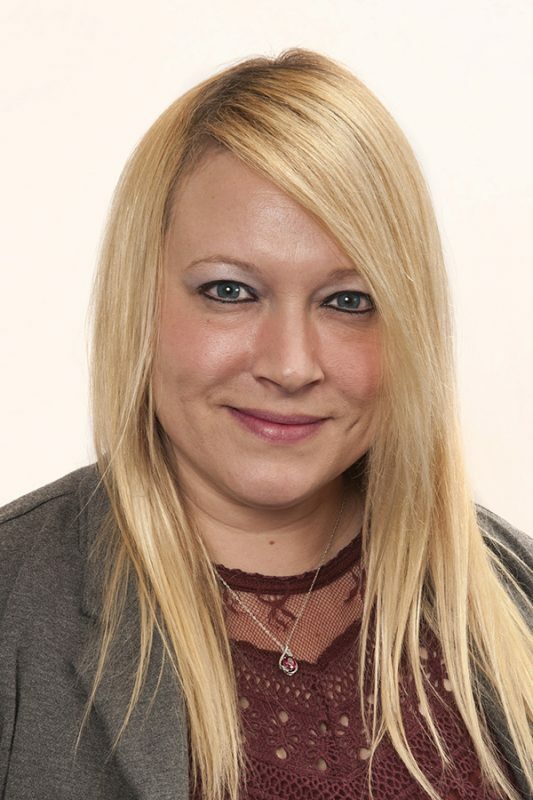 Sabrina Brown has been promoted to vice president, retail loan officer. In this position, Brown underwrites home equity lines of credit and consumer loans and provides customer service. She also works with compliance for the consumer loan department. She has been with the bank for eight years. Brown has a bachelor’s degree in management from Grace College and attended Ivy Tech Community College. She volunteers and serves as secretary and executive board member for Haiti Hungry No More, and as co-treasurer for the Warsaw Noon Optimist Club. Brown also volunteers for Great Lakes Caring. Kim Strawbridge has been promoted to vice president, retail banking officer of the bank’s Syracuse branch. In this position, Strawbridge supports office staff in their efforts to provide quality service and build customer relationships. She also manages the daily operations of the office and handles retail and small business loans. She has been with the bank for 10 years. Strawbridge attended Indiana University Fort Wayne. 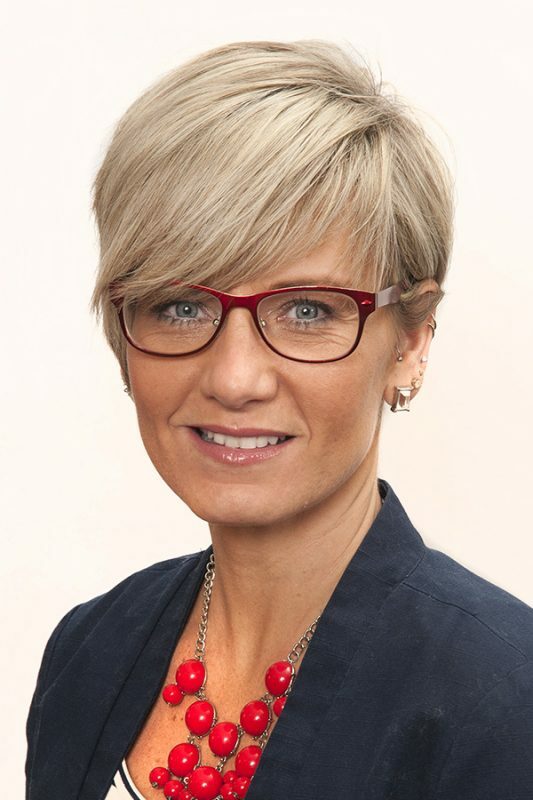 She serves as a board member for the Syracuse-Wawasee Chamber of Commerce, as a Scholarship Committee member for the Kosciusko Community Foundation, and as co-coordinator for the Boomerang Backpacks program for the Wawasee Community School Corporation. She volunteers for Junior Achievement. 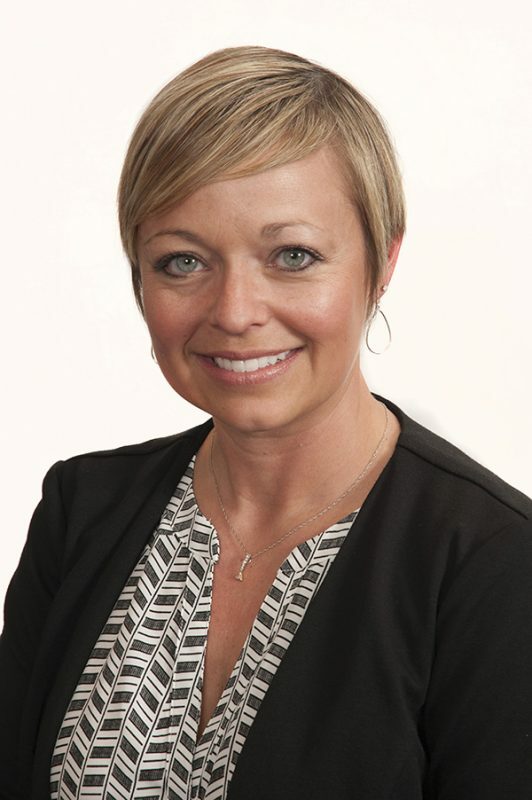 Holly Clevenger has been promoted to assistant vice president, retail banking loan officer. 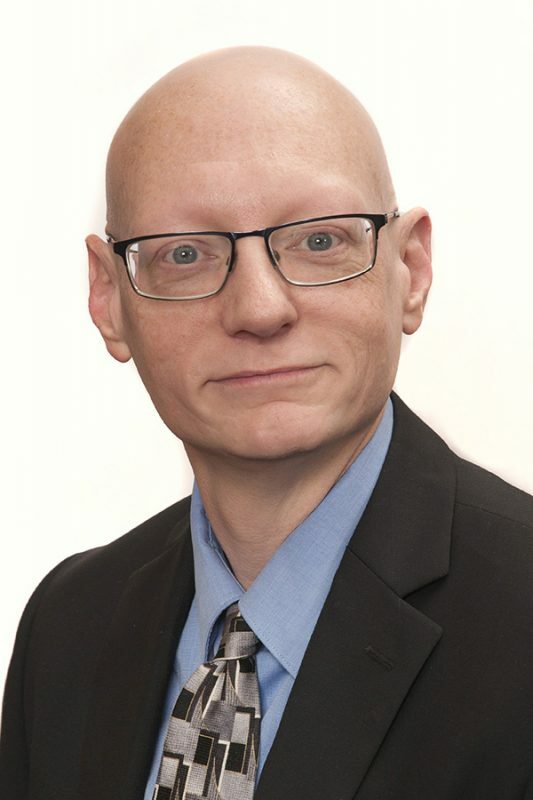 In this position, Clevenger oversees mortgage department processing staff, underwrites home equity lines of credit, processes and closes loans and supports compliance functions. She has been with the bank for 19 years. Clevenger serves as a board member for the Rochester Athletic Booster Club. She volunteers for Junior Achievement and coaches youth basketball. David Hume has been promoted to assistant vice president, security engineer. In this position, Hume works to secure the bank’s digital assets, manages and tests technical security controls, and designs and implements vulnerability management solutions. He has been with the bank for five years. Hume has a bachelor’s degree in management information systems from the Indiana Institute of Technology, a master’s degree in information security and assurance from Western Governors University, and more than 20 industry certifications. He serves as a board member for the Hands for the World Foundation. 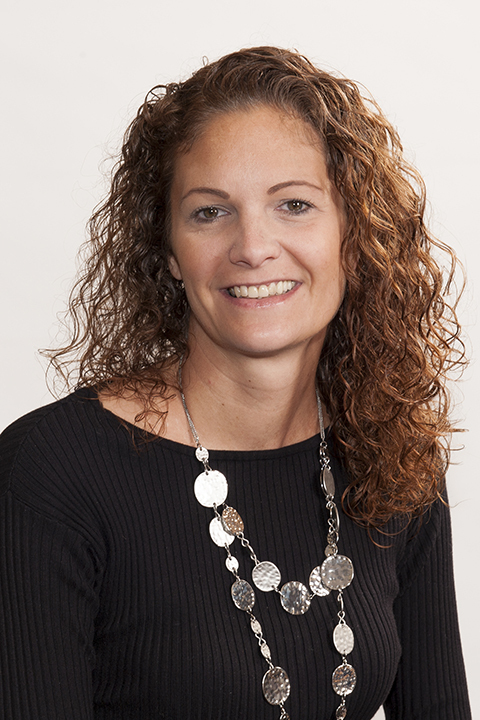 Anna Jimenez has been promoted to assistant vice president, mortgage loan originator. 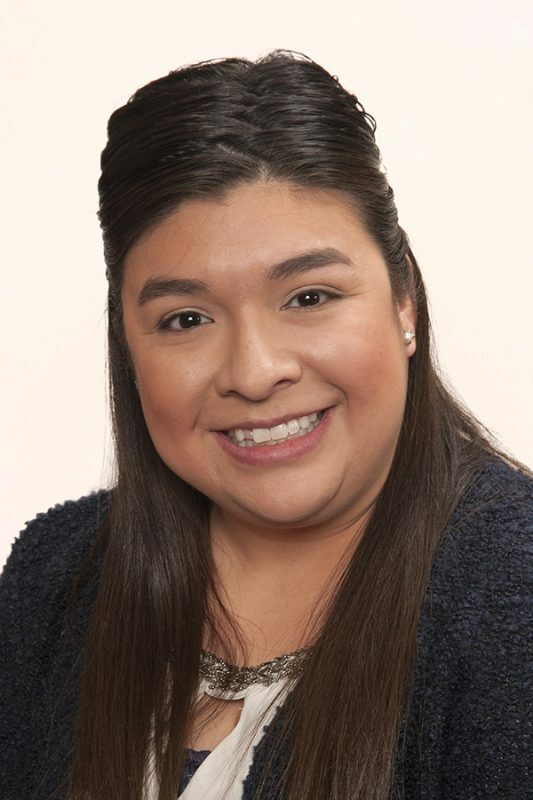 In this position, Jimenez works with customers in Fulton, Marshall and St. Joseph counties to obtain mortgage loans. She has been with the bank for 13 years. 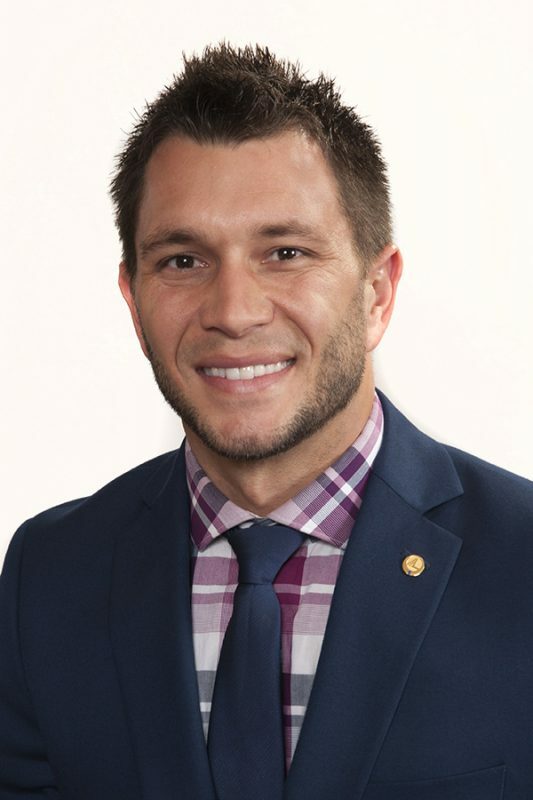 Jimenez is a member of the North Central Indiana Association of Realtors and the Young Professional Network of Marshall County. She volunteers for Junior Achievement. 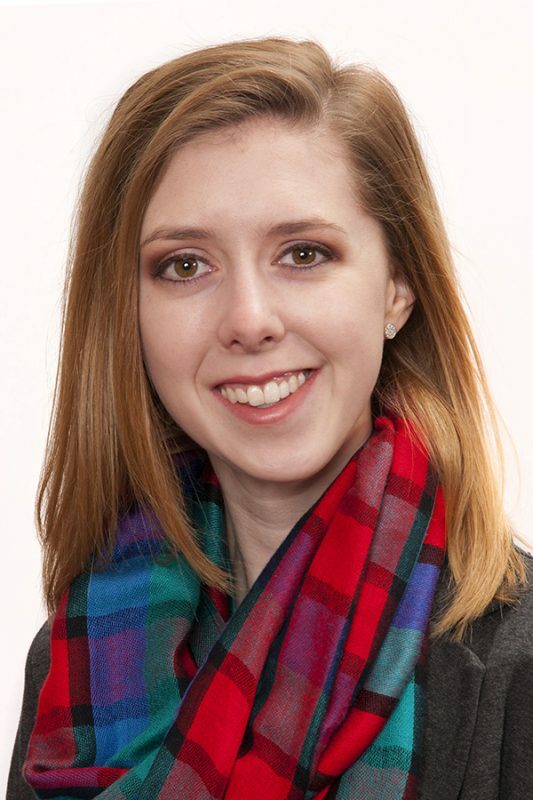 Miranda Jordon has been promoted to assistant vice president, commercial documentation manager. 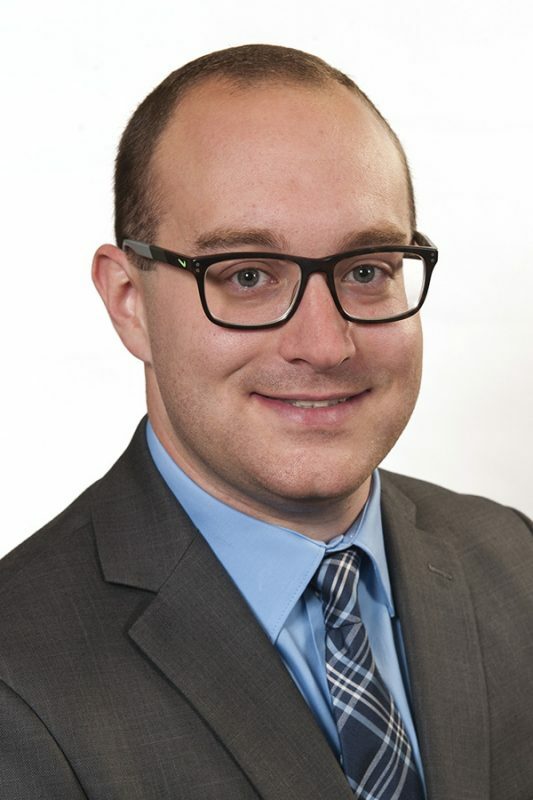 In this position, Jordon manages the commercial loan documentation team and assists with preparation of commercial loans. She also performs due diligence to ensure that all loans meet policy and regulation requirements. She has been with the bank for 15 years. She volunteers for the Volunteer Income Tax Assistance program and the Lake City Bank Reality Store. Jordon also volunteers by teaching Money Smart classes. Karla Kroll has been promoted to assistant vice president, commercial operations servicing manager. 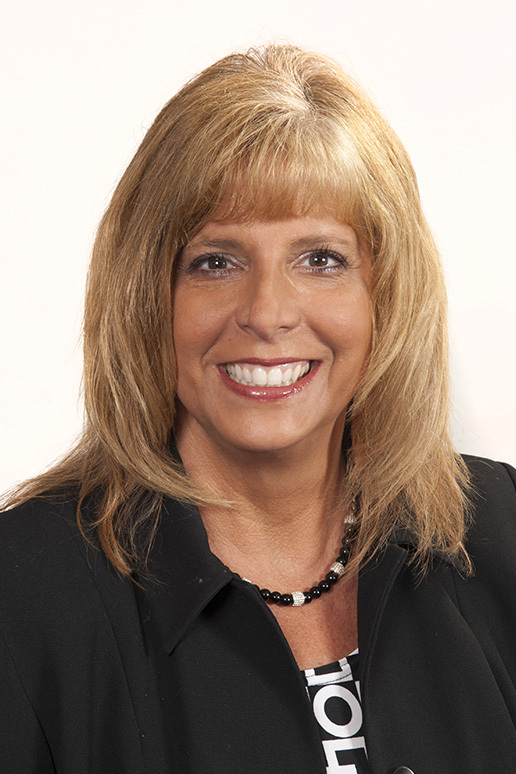 In this position, Kroll leads the commercial loan operations customer service team. She also works on the loan review process and performs specialized reporting and balancing functions. She has been with the bank for 19 years. Kroll has a bachelor’s degree from Manchester College (now Manchester University). She volunteers for the Lake City Bank Reality Store and the Volunteer Income Tax Assistance program. Lisa Mansberger has been promoted to assistant vice president, trust officer in the bank’s Wealth Advisory Group. In this position, Mansberger handles estate administration and manages all of the bank’s escrow account activity. She has been with the bank for 13 years. Mansberger has an associate’s degree in office administration from Ivy Tech Community College. She also graduated from the Cannon Trust School at the University of Notre Dame. She volunteers for Junior Achievement. Cory McClarnon has been promoted to assistant vice president, commercial banking officer. In this position, McClarnon works with businesses in Marshall County and surrounding areas to provide financing and banking solutions. Additionally, he assists loan officers with business development and supports commercial clients. He has been with the bank for seven years. McClarnon has a bachelor’s degree in business management from Ball State University and is a graduate of Leadership Marshall County. He is a member of the Indiana Bankers Association Future Leadership Division and the Boys & Girls Club Golf Outing planning committee. McClarnon volunteers as a coach for the Kosciusko County YMCA. 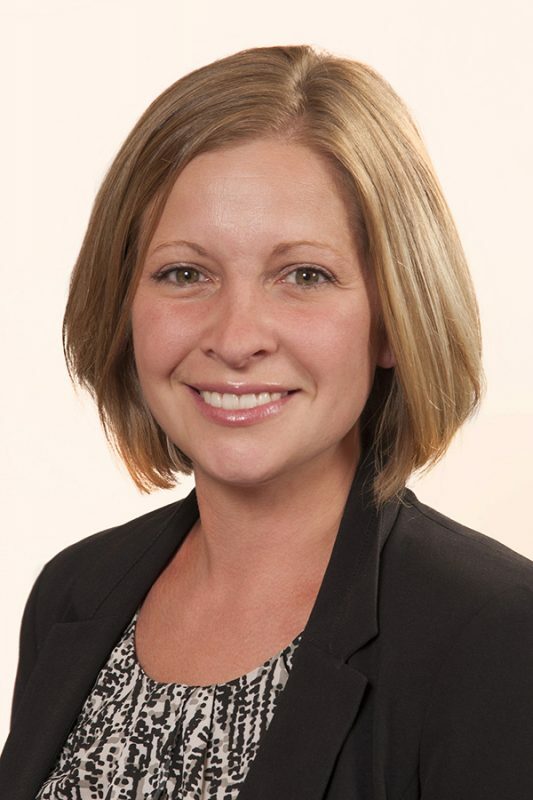 Megan Ottinger has been promoted to assistant vice president, credit administration officer. In this position, Ottinger produces monthly and quarterly portfolio reports, manages the Credit Department’s administrative staff, and assists with training and testing for the bank’s commercial loan operating system. She has been with the bank for 13 years. 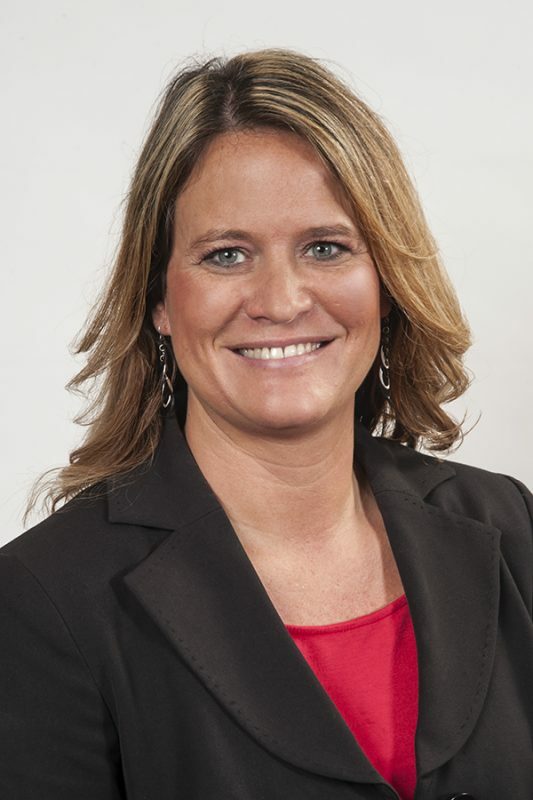 Ottinger has an associate’s degree from Brown Mackie College and a bachelor’s degree from Indiana Tech. She volunteers for Junior Achievement. Sean Raver has been promoted to assistant vice president, technology systems officer and manager. In this position, Raver is responsible for the maintenance and operation of the bank’s information technology infrastructure. He has been with the bank for five years. Raver has a bachelor’s degree in information technology from Western Governors University. 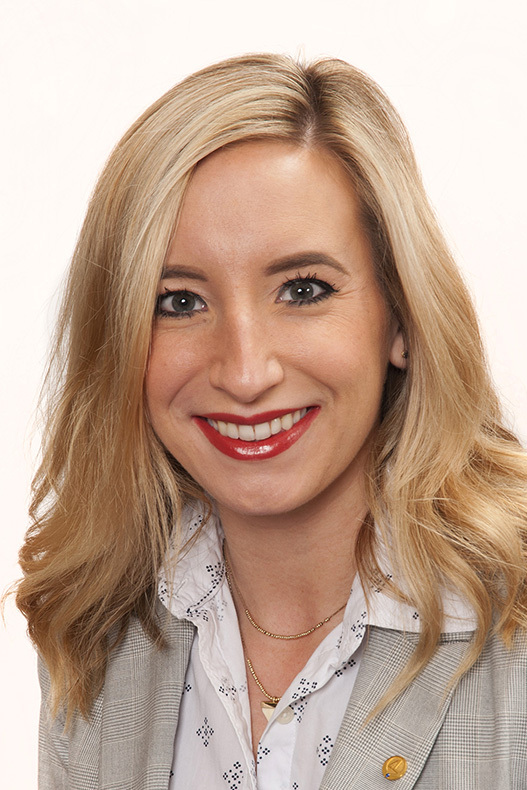 Caitlin Steiner has been promoted to assistant vice president, marketing officer and webmaster. In this position, Steiner works with the bank’s website and social media programs, managing content, distribution and design components and gathering and analyzing data for both. She also creates marketing collateral, develops and implements marketing campaigns, analyzes customer data for targeted marketing campaigns and works with the customer onboarding process. She has been with the bank for four years. Steiner has a bachelor’s degree in business administration and marketing from Grace College. She is a member of the Community Green Works Task Force. 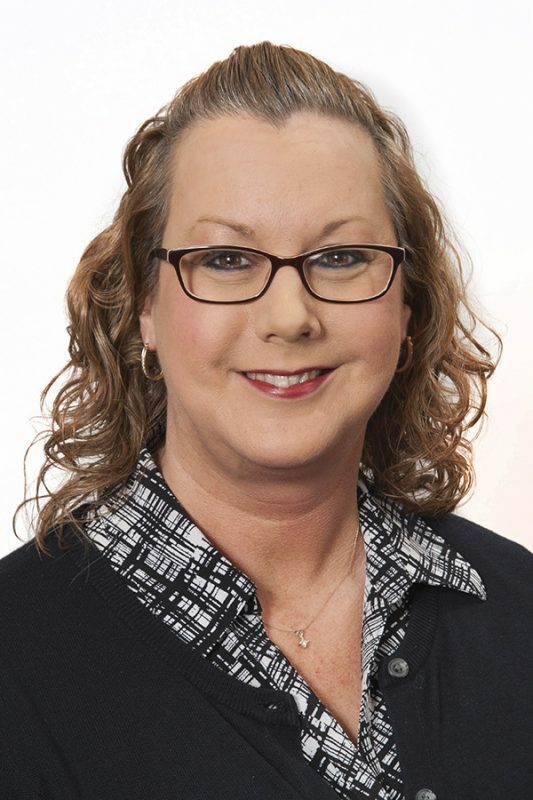 Kim Vermillion has been promoted to assistant vice president, retail banking officer. In this position, Vermillion supports office staff in their efforts to provide quality service and build customer relationships. She also manages the daily operations of the office and handles small business loans. She has been with the bank for 13 years. Vermillion is a member of the Argos Lions Club. She volunteers for Junior Achievement and the Greater Marshall County Children’s Resale.